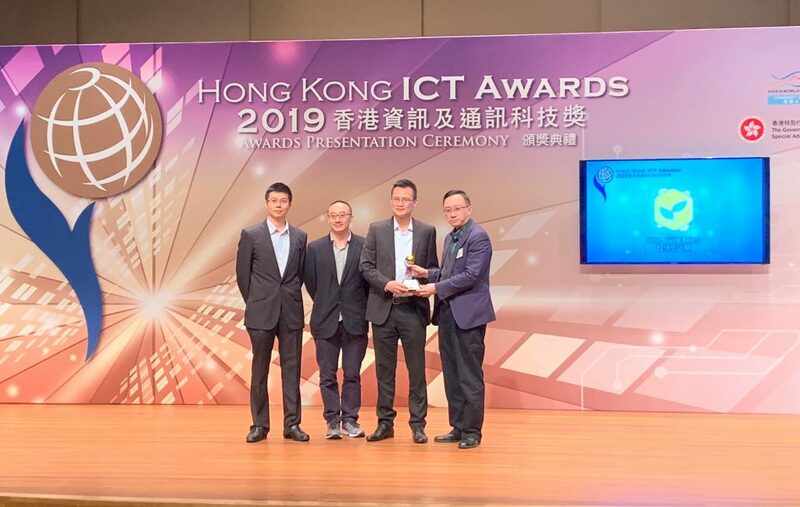 Delegates from Bank of China (Hong Kong) including COO Mr. Zhong Xiangqun, Deputy CEO Ms. Ann Kung Yeung Yun Chi, General Manager of IT Mr. Rocky Cheng Chung-ngam, General Manager of Channel Management Mr. 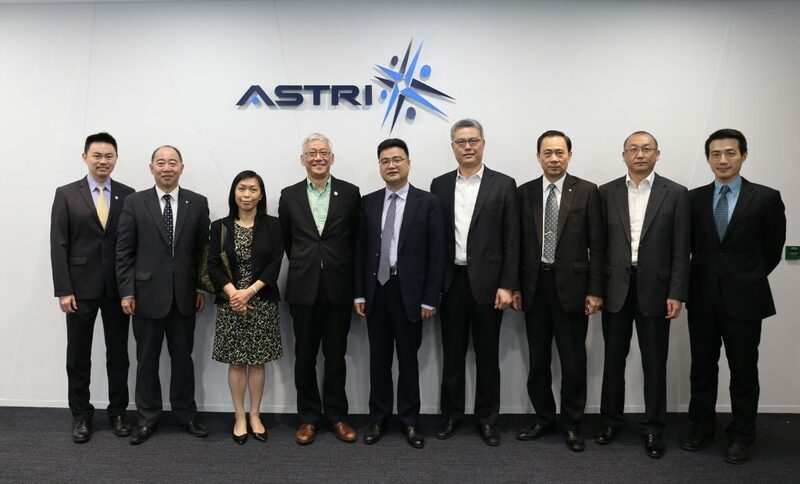 Lo Ping-wa, Deputy General Manager of E-Finance Mr. Tan Jiming and Deputy General Manager of Commercial Banking Department Mr. Yau Sheung-yu visited ASTRI on 19 May 2016. 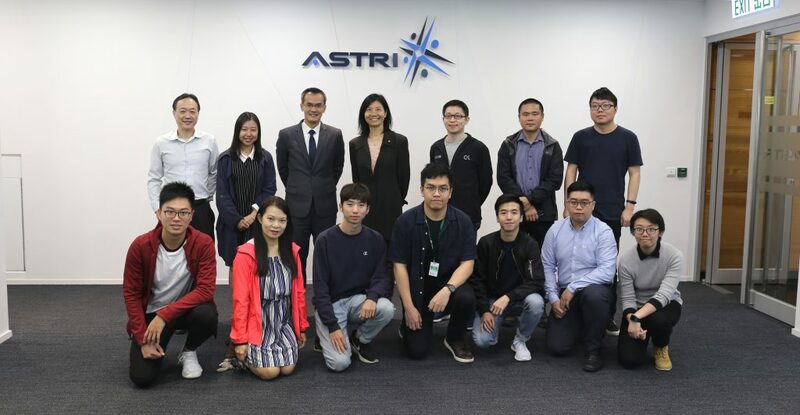 ASTRI’s CEO Dr. Frank Tong, CTO Dr. Ieong Meikei, Director of Security and Data Sciences Dr. Duncan Wong and Director of Office of Chief Technology Officer Mr. Ryan Chung extended a warm welcome to the delegates and introduced to them ASTRI’s latest technologies including ASTRI Security Lab, Cyber Range Lab, Blockchain, facial recognition, HPE Data Analytics Lab, Naked Eye 3D Display Lab, AI on Chinese character recognition, behavioral authentication and 5G Wireless Lab. 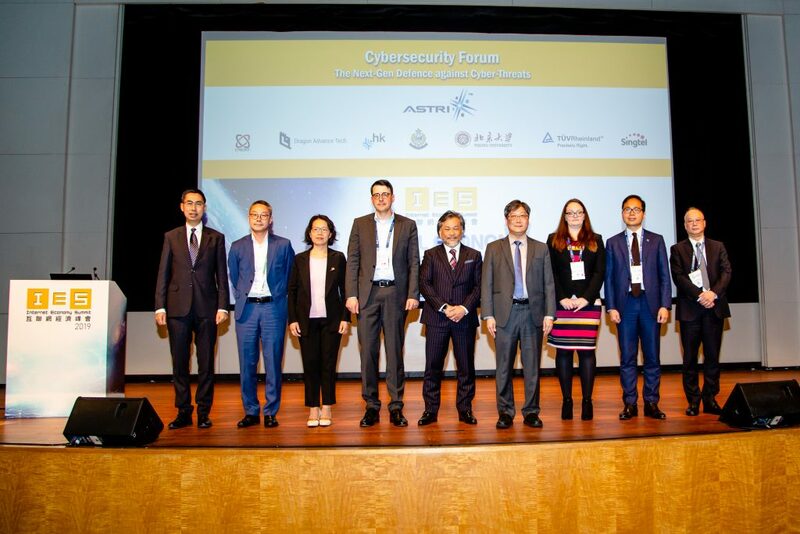 Delegates from Bank of China (Hong Kong): COO Mr. Zhong Xiangqun (Centre), Deputy CEO Ms. Kung Yeung Yun Chi, (3rd ,left), Deputy General Manager of E-Finance Mr. Tan Jiming (2nd left), General Manager of Channel Management Mr. 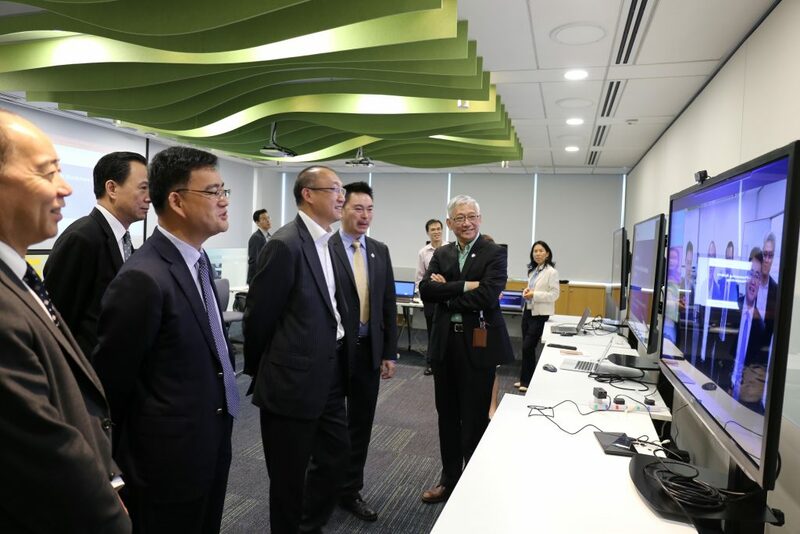 Lo Ping-wa (2nd ,right), Deputy General Manager of Commercial Banking Department Mr. Yau Sheung-yu (3rd right) and General Manager of IT Mr. Rocky Cheng Chung-ngam (4th, right). 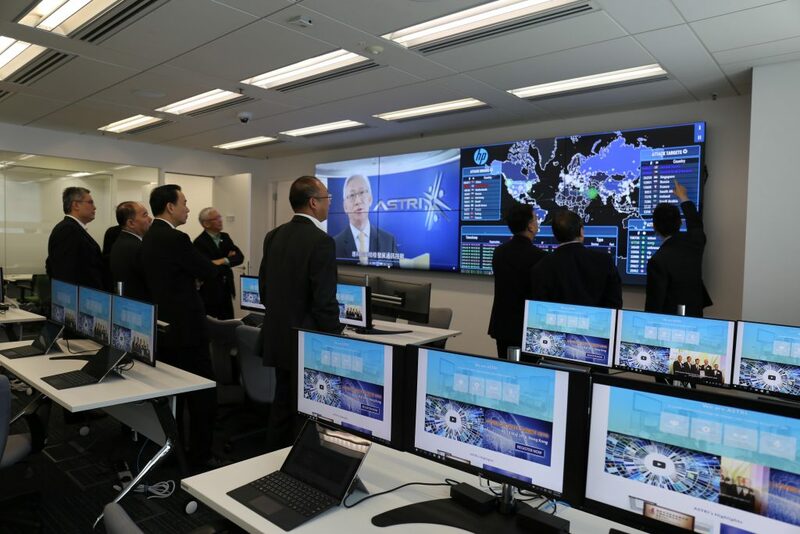 The delegates tour around the Cyber Range Lab. 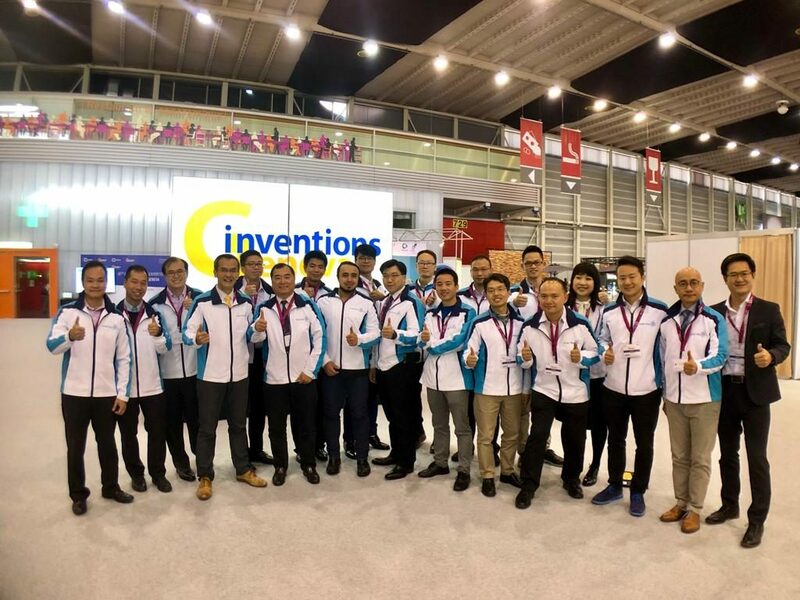 The delegates are interested in the facial recognition technology.